Bryce is ready for his Close up! Oh a newborn baby! Is there anything sweeter?! I’m going to bet that Bryce’s parents would say no. Since they know for a fact that their new baby boy is the absolute sweetest thing in the whole world! 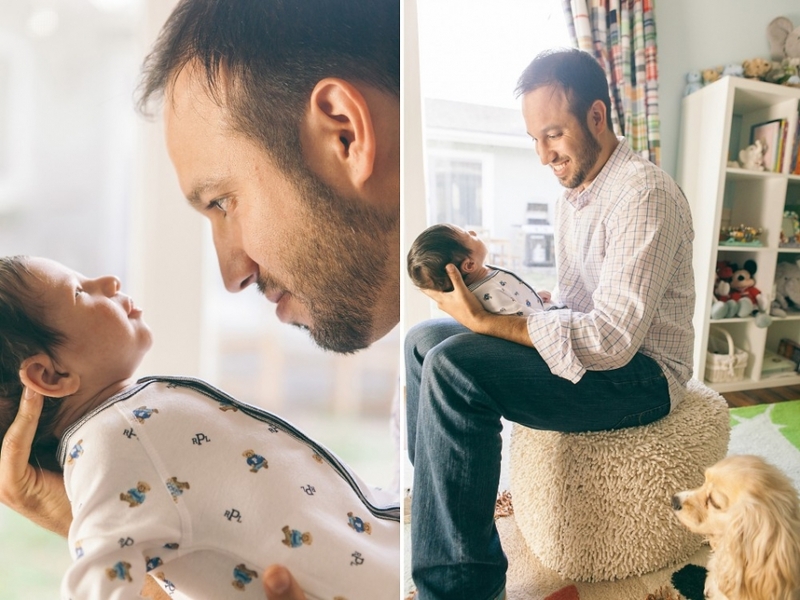 While we could’ve shot this little cutie for days on end, we had to pause to capture a few other important parts of this moment in their lives, like the nursery and the family dog! But of course soon after that, our attention was automatically drawn in to the adorable baby boy in front of us! Along with his parents, who were willing to let Bryce steal the show from them in their photos… … as he will from now on I’m guessing! Such an awesome new little family! Congrats to all three of you as begin on this new adventure with a new family! We’re so excited for you and can’t wait to see if it’s actually possible for this little cutie to get even cuter as he grows! 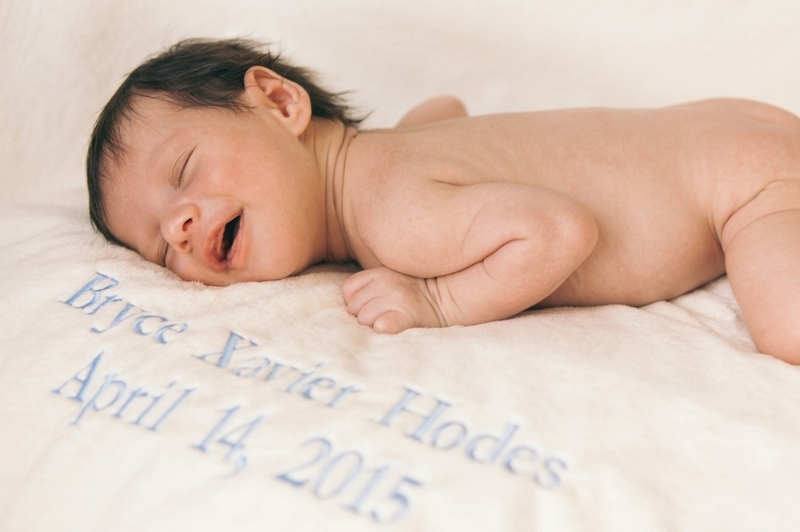 Click to see the rest of the photos from Bryce’s newborn session here!